PayPal Standard is one of the fastest and easiest ways to start accepting payments on your website. It is free to sign up and includes no monthly fees. 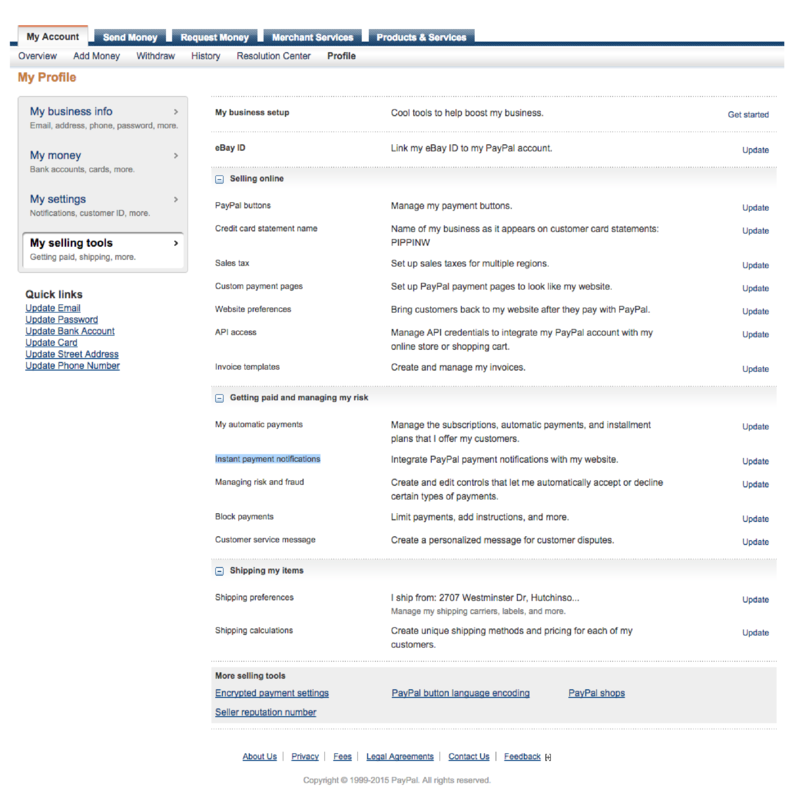 Configuring PayPal Standard is simple and only takes a few moments. Next, under PayPal Settings, enter the email address that is connected to your PayPal account. The email address is the only required setting for PayPal Standard. We also highly recommend entering your PayPal API keys. This enables extra features, such as allowing Restrict Content Pro to process membership cancellations. Without API keys, members will not be able to cancel subscriptions from inside Restrict Content Pro. 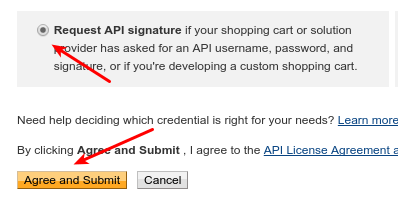 If you wish to enter your API credentials, see this help page for assistance in obtaining API credentials. For certain features in Restrict Content Pro to function, such as subscription upgrades, API keys will need to be entered in Restrict > Settings > Payments. First go to https://www.paypal.com/us/cgi-bin/webscr?cmd=_profile-api-access. Log in with your normal PayPal account. Once you're logged in, find the box labelled NVP/SOAP API Integration. In that box click Request API credentials. On the next page look for the box labelled Request API signature. Make sure the radio button in there is checked, and then click Agree and Submit. On the next page you'll have a list of the API fields. Each item will include Show link next to it. Clicking Show will will reveal the proper string for each item.